Between 1932 and 1933, over 10 million people died in Ukraine at the hands of the Soviet government in the Holodomor Genocide by Famine. One of the largest and most effective genocides in recent history, the Holodomor is a very controversial issue for Ukrainians worldwide. Recently, the fight for recognizing the famine as a genocide has gained a lot of ground. 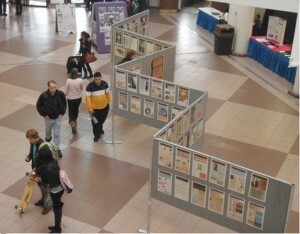 With the federal government of Canada passing the Famine and Genocide (Holodomor) Memorial Day Act, and organized commemoration events across the nation, more and more Canadians are becoming aware of one of the many tragedies hidden behind the iron curtain. 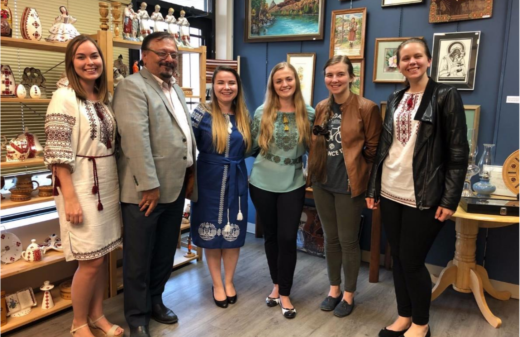 Many Ukrainian Students’ Organizations across Canada have hosted memorial days, exhibits and famines to raise awareness for this tragedy.